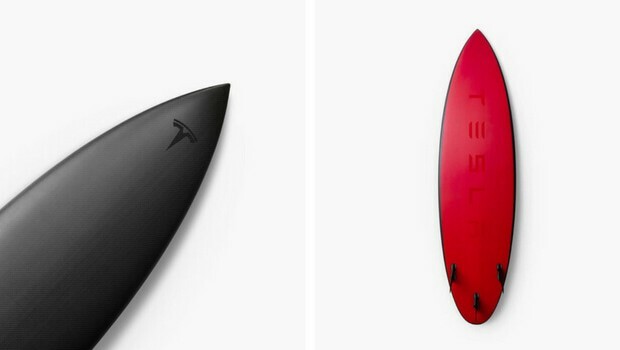 Are you prepared for this $1500 Tesla surfboard? I mean, why would they only have the usual branded merch, like t-shirts, hats, mugs? Why wouldn’t they try something quirkier, to make the world buzz, like an expensive surfboard? 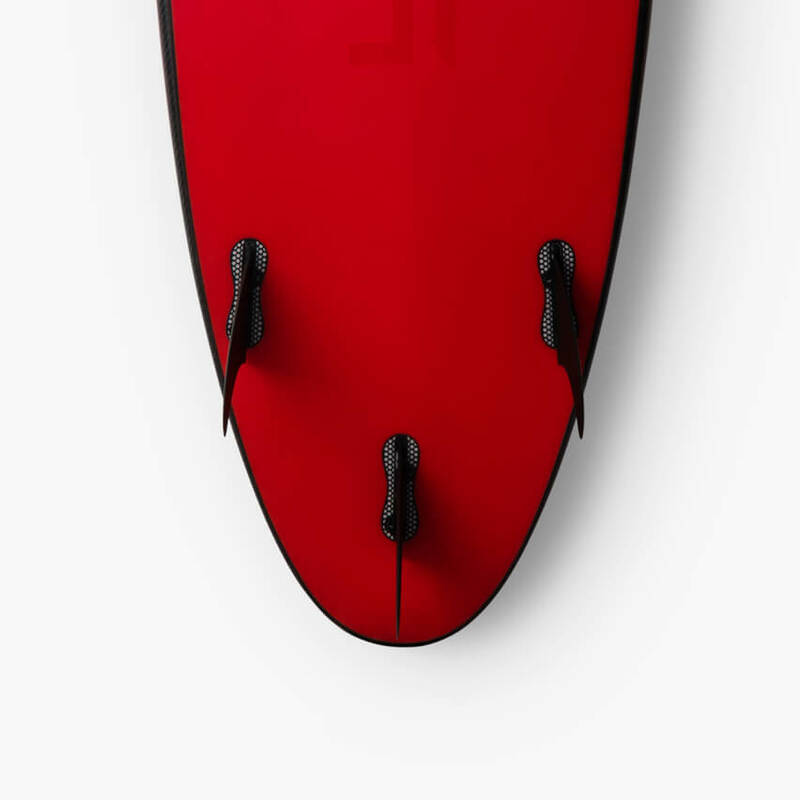 They have a history of releasing stuff like jackets and accessories made even from leftovers coming from the interior of Tesla vehicles, so why not design a surfboard now? Well, well, it sounds exciting. There’s something weird, though. The product is sold-out. Ok, we get it but why did the product page vanished completely? The surfboard is quite expensive given the fact that a very good surfboard would cost about $750. 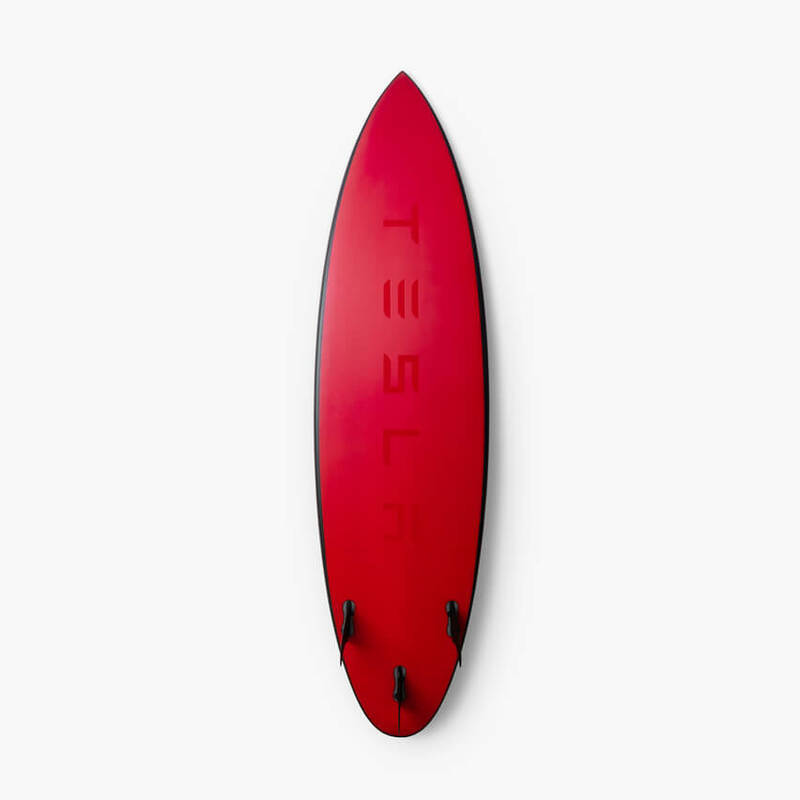 So, with a $1500 Tesla surfboard you could actually just hang it on a wall and show it to your friends, like a modern art piece. According to the ones who saw the product page, the Tesla surfboard was 6’8″ long and didn’t have fins. There were only 200 products available that could be shipped within 2-10 weeks. This makes it a very precious object. If you go out surfing with it, you must watch out for thieves. We’re joking, but who knows? 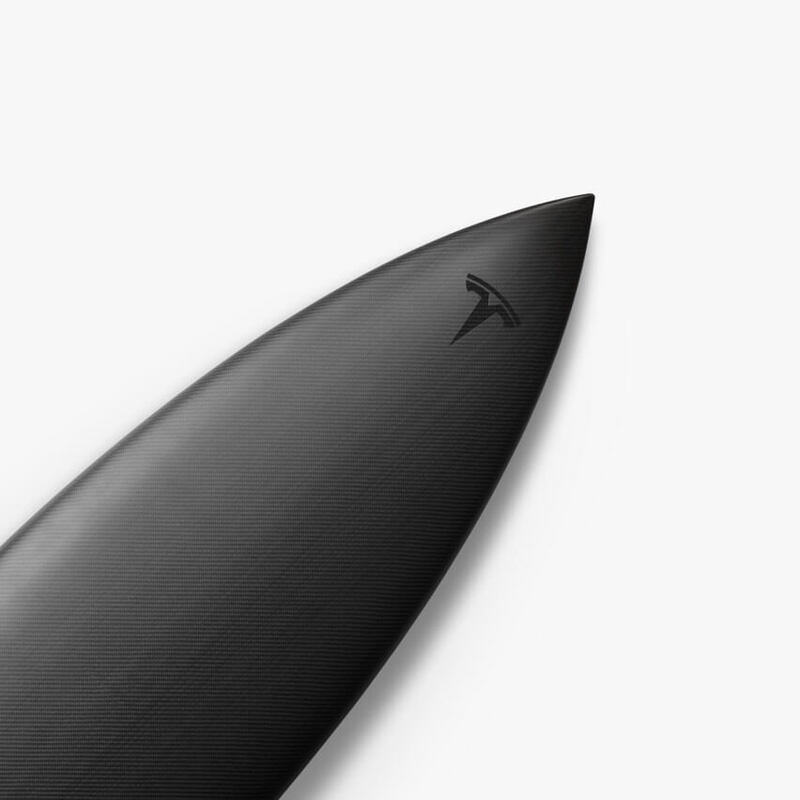 If you want to take a look at the now-vanished Tesla surfboard, here it is!